Gathering here all the best stuff I got about SELF-TAPING for auditions. Here's some pointers, stay tuned for a gallery of the best articles, videos, do's / don'ts! 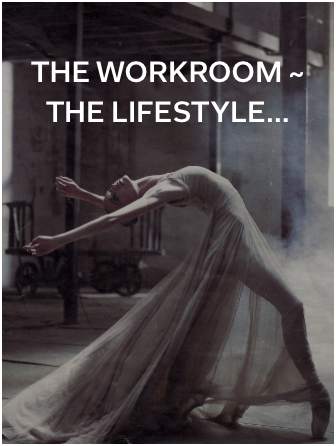 Welcome to INSIDE THE WORKROOM, my new YouTube channel on the art & science of acting. CHEKHOV & SHAKESPEARE & WILLIAMS, etc. Some are just 2 to 3 minutes long, some are longer. Check it out & stay tuned, many more to come! & feedback welcome! 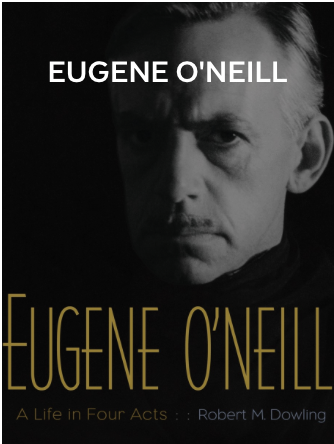 The images in the central column are my FLIPBOARD MAGAZINES -- I've been curating these for a couple of years now & they contain all kinds of cool stuff about what we need to know know to make art into a career. Download the app, click on the image & settle in for a course in all things related to advancing your life-plan! "If you look at who gets nominated for Oscars, it's often Australians & Brits who've had classical training. Actors with classical training have a set of skills that are not always used in tv & film, but ultimately are what separates the men from the boys. If you have the skills for Shakespeare you can do anything with language. 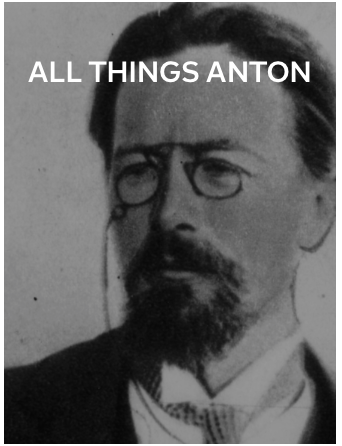 If you have the skills for Chekhov, you can do anything with behavior. The bar is set higher, your talent is stretched to serve the demands of these mighty authors. & then when you settle back down to television & film -- it's easy. It's just a piece of cake." "If you deny the fact that you're bigoted or mean, if you're not in touch with the fact that you can be as mean as this character, then you can't play her. If you don't think much of yourself, how are you going to play a really confident character? If you haven't nurtured the ball-buster side of yourself, how are you going to walk into an audition and ooze confidence? Or if you haven't claimed your sexuality, if you keep that under wraps, how are you going to play Blanche when she's alone with the delivery boy?" "It's not that the audience likes you, but they recognize you.... When you see somebody who really does break the rules, there's a part of us that applauds them.... You recognize yourself in someone else and get a sense of connection to something primitive or ugly or real. Then you say, 'I'm not alone.' Art isn't about presenting a veneer. It's about presenting the gritty stuff underneath."